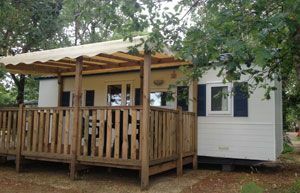 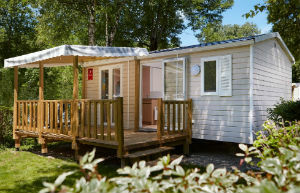 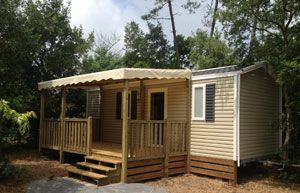 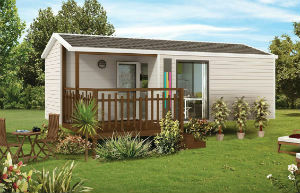 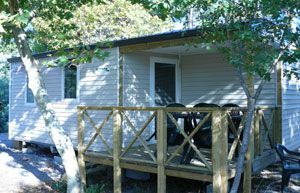 For a comfortable holiday, rent a mobile home or a chalet at Camping de Moïsan*** ! 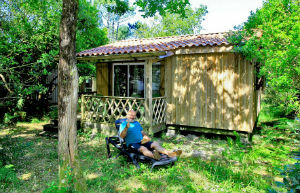 We prodide a wide range of 2 bedrooms chalets and mobile-home for 4 to 5 persons maximum, some of them can welcome your little dog. 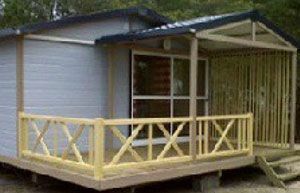 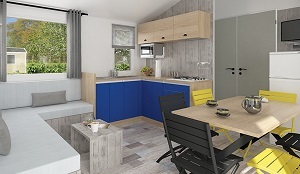 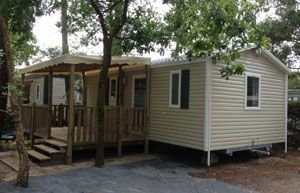 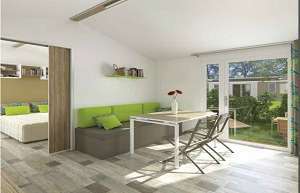 You can also rent a 3 bedrooms mobile-homes for 6 to 7 persons maximum. 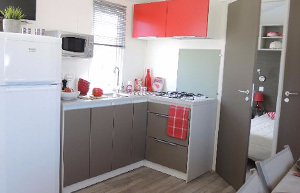 Most of our rentals are spacious and functional with modern and pleasant decor, all of our rentals come with a parking place (2 parking places for the 3 bedrooms models). 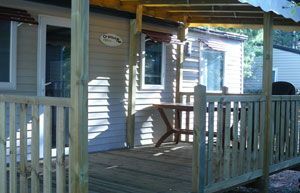 More details and photos on the descriptions below.